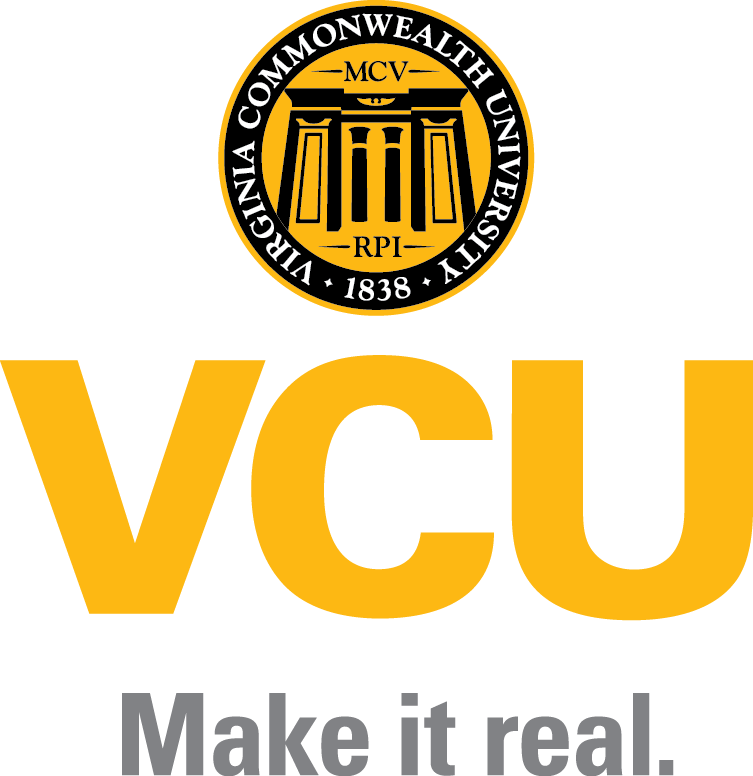 The Virginia Institute for Psychiatric and Behavioral Genetics (VIPBG; vipbg.vcu.edu) is pleased to invite applications for postdoctoral training with a focus in on mental health. The Institute offers a rich interdisciplinary training environment. Institute faculty include leaders in the fields of behavioral and psychiatric genetics and represent a wide range of scientific backgrounds from molecular and statistical genetics to epidemiology, psychology, psychiatry.